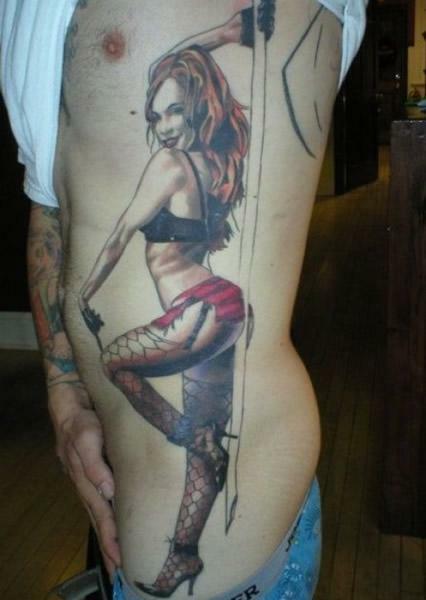 * Stripper on pole with bills floating around – back part of front fender (right side). 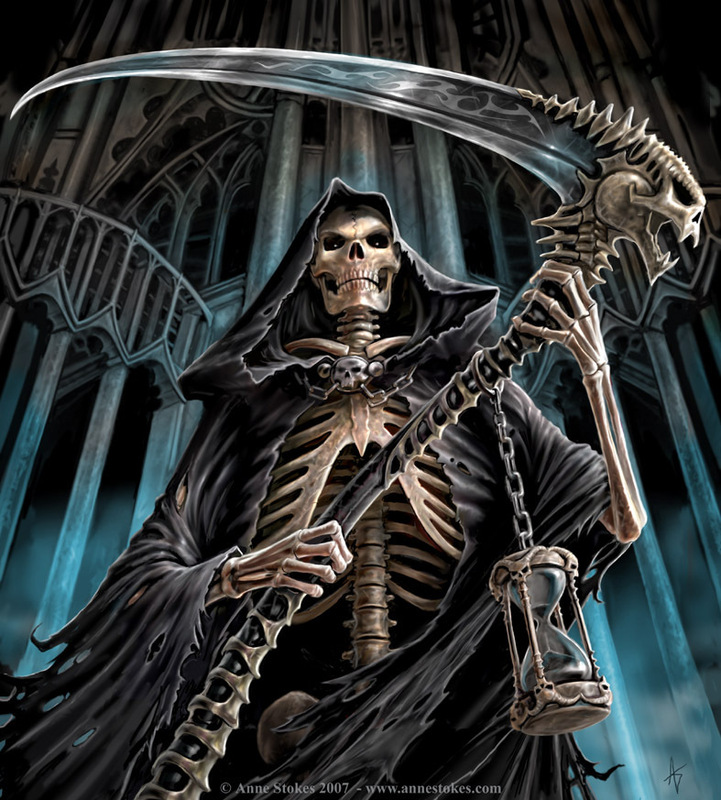 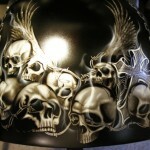 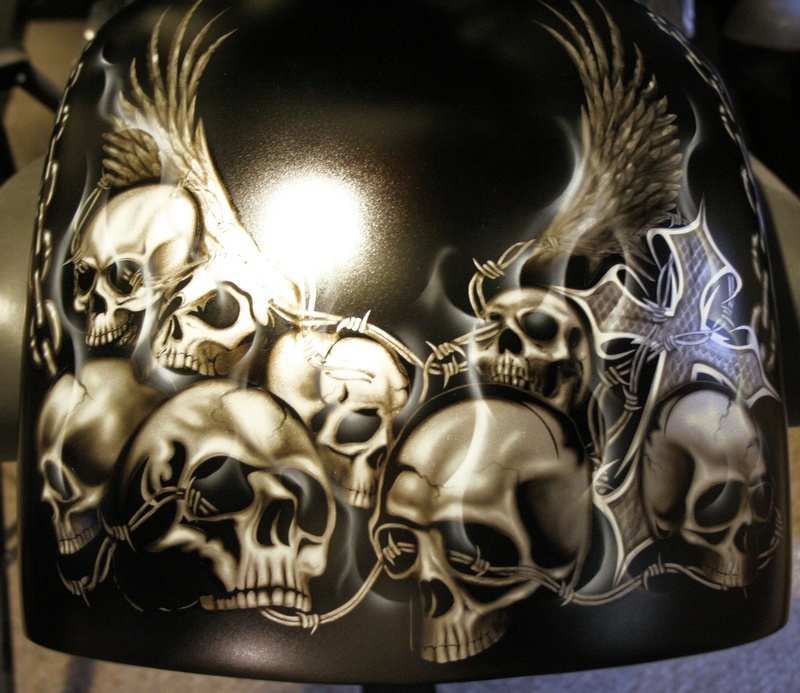 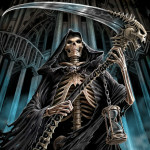 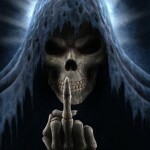 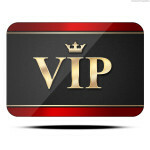 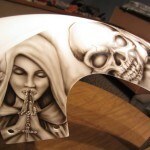 * Grim Reaper – right side of tank. 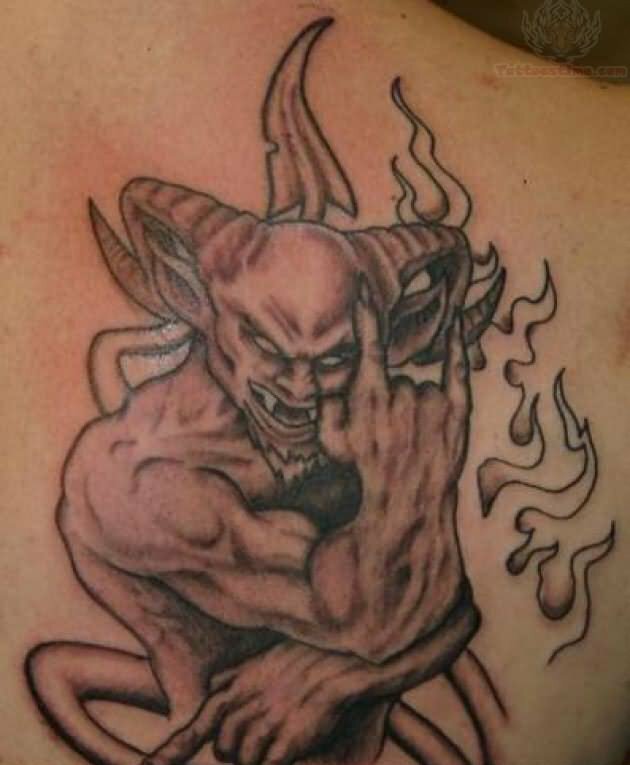 * Demon with horns giving the horns symbol with his hand – left side of tank. 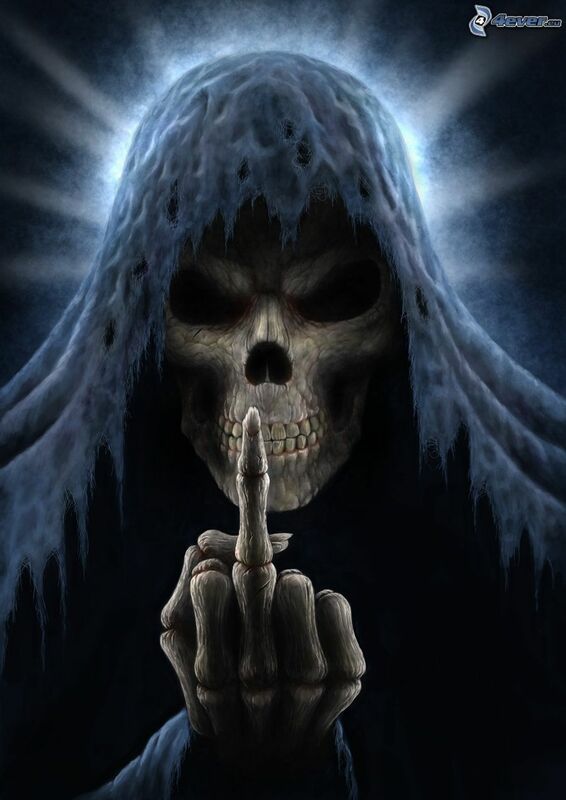 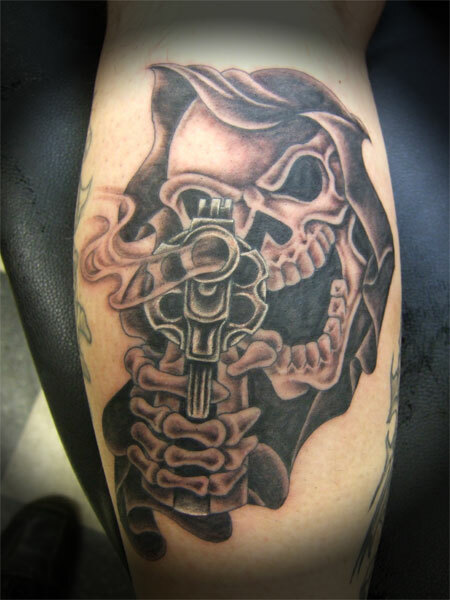 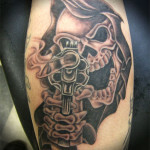 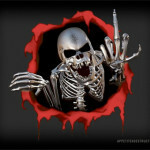 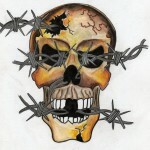 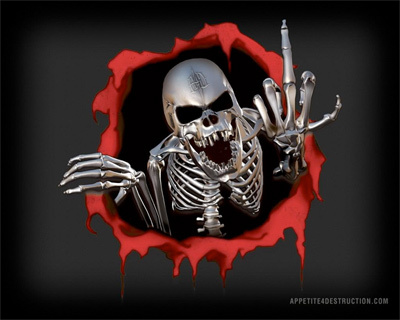 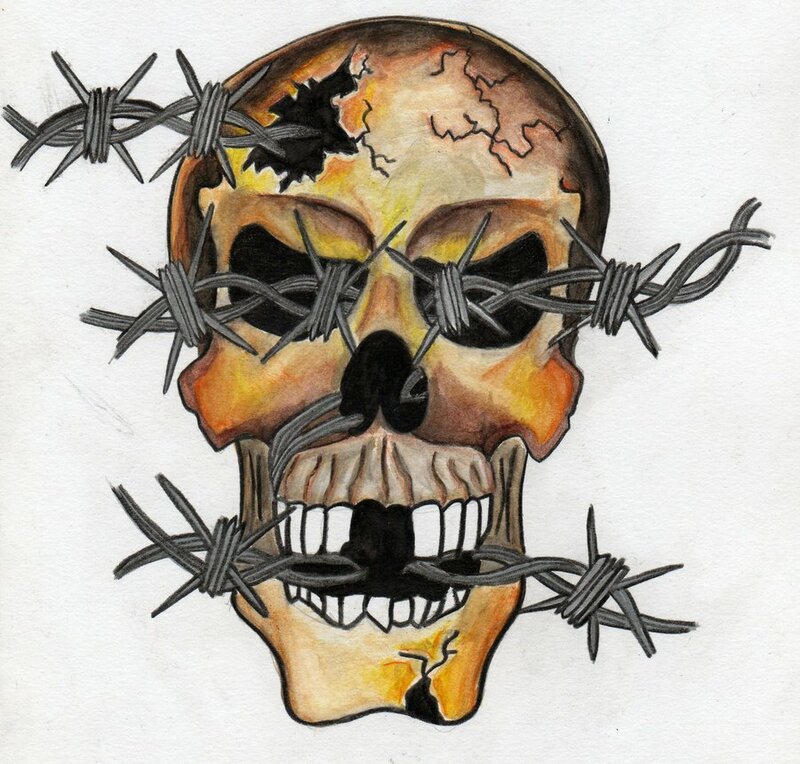 * Skull with right hand holding gun and left hand holding brass knuckles while giving the middle finger on front fender. 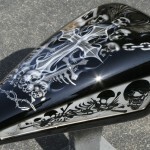 * A cross on top of tank, with skulls laying underneath it. 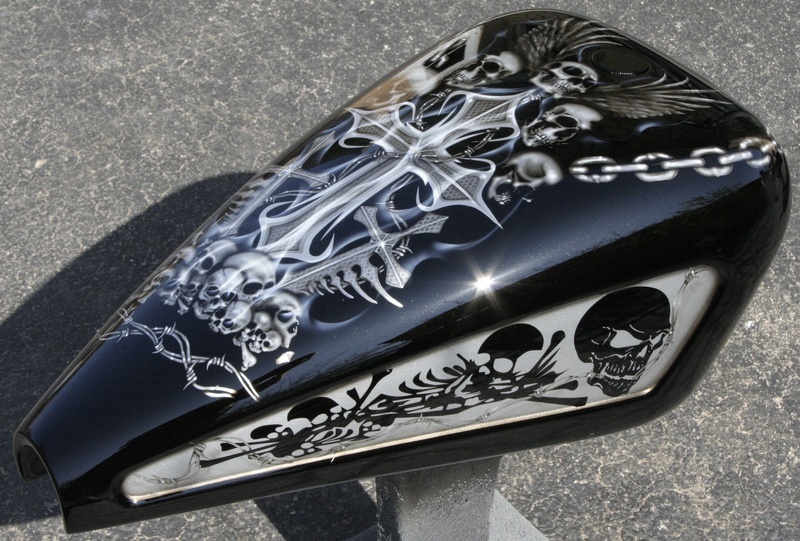 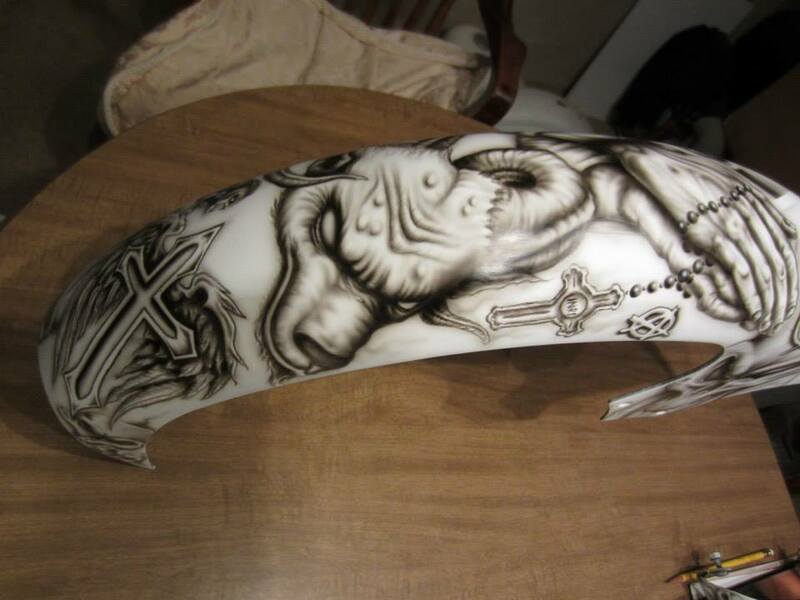 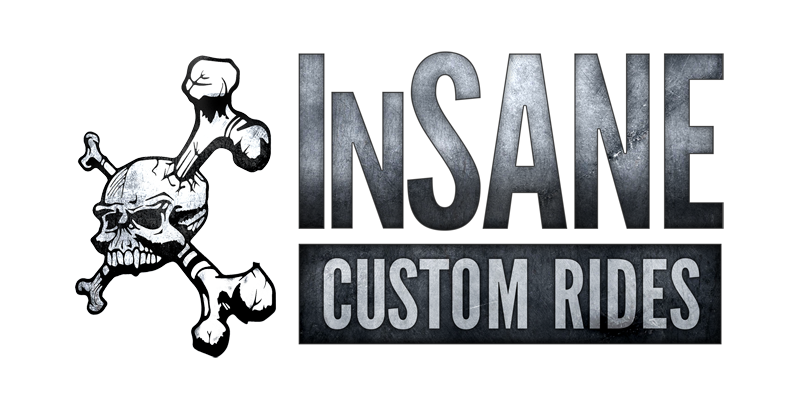 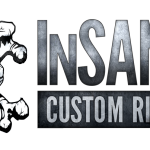 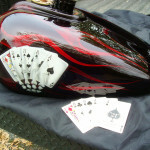 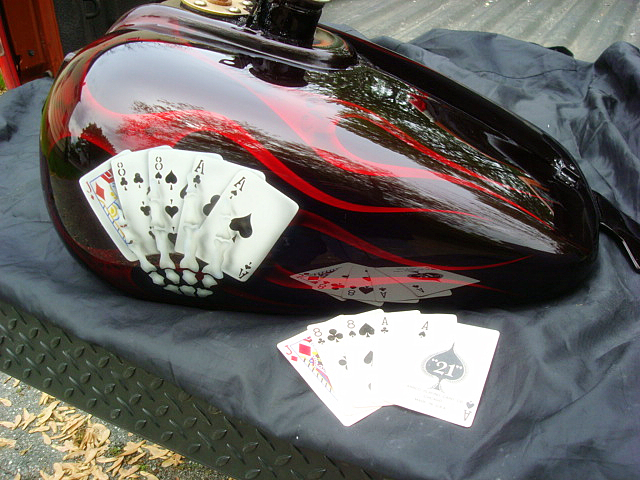 * Insane Custom rides logo – back fender. 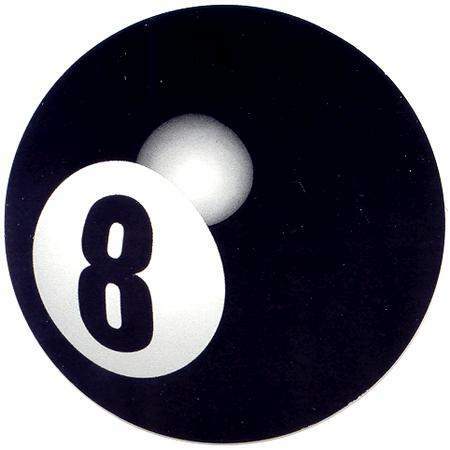 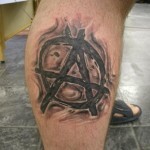 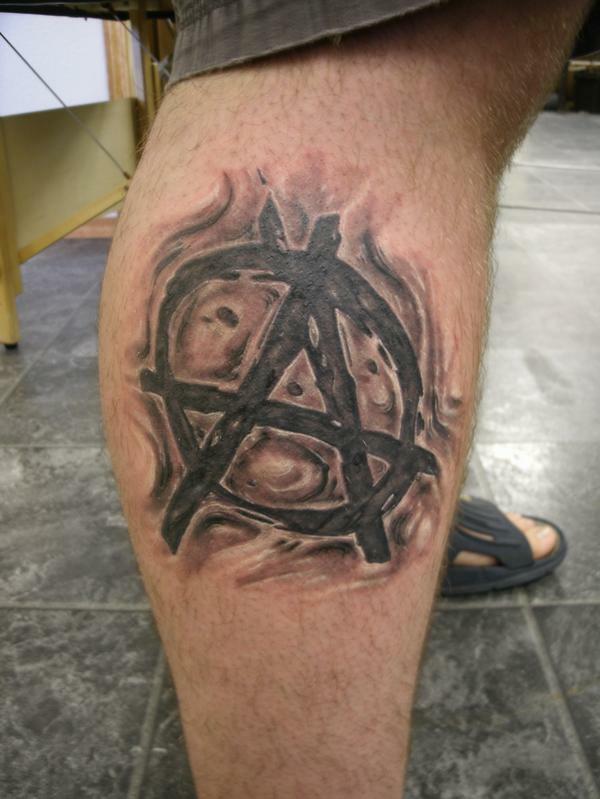 * Narcotics Anonymous (NA) symbol. 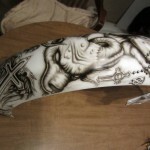 * Skeleton hand holding rosary – right side cover. 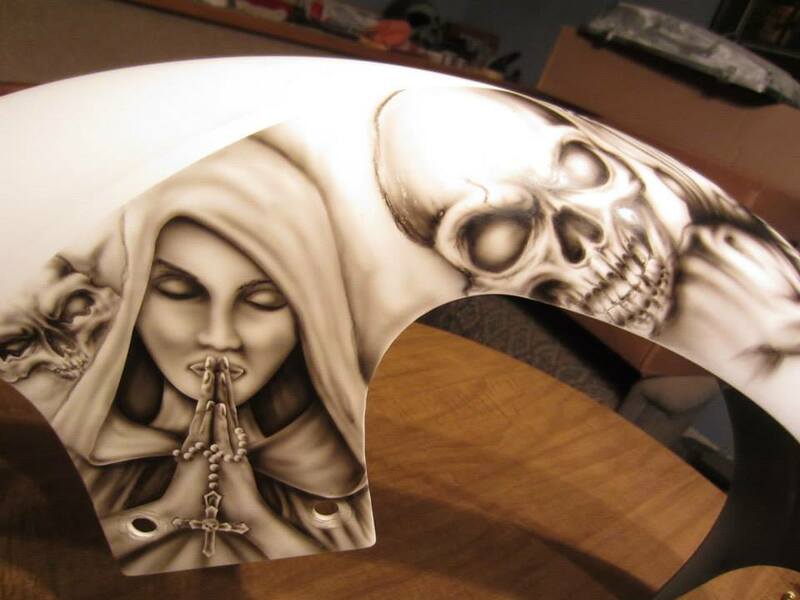 * Woman’s skeleton hand holding crescent wrench – left side cover. 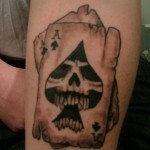 * Smoke/fog/flames/tribal, whatever suits you. 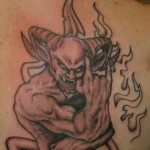 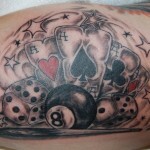 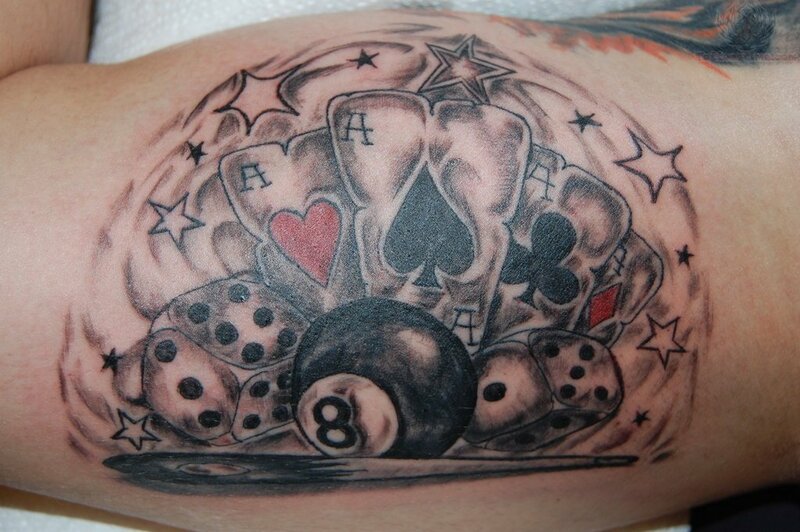 I basically want the airbrushing to look like someone who is tattoo’ed up, like a sleeved arm or an entire back piece. 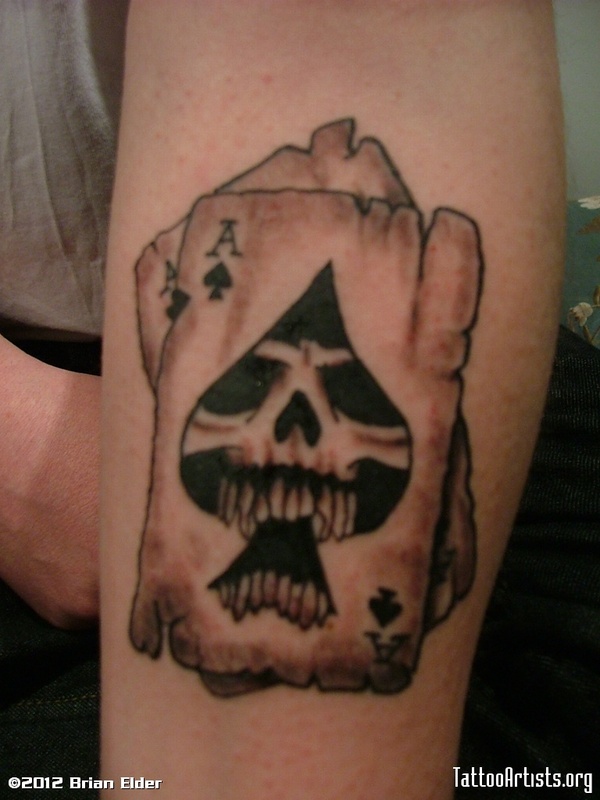 So, I don’t want much empty black areas left.